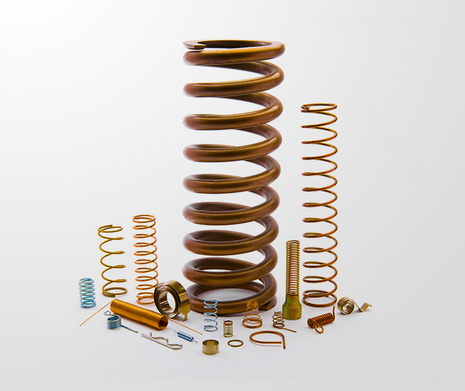 Royal Springs specializes in precision spring, wire form and stamping manufacturing. We have been a leader across Canada and the USA for over 50 years. 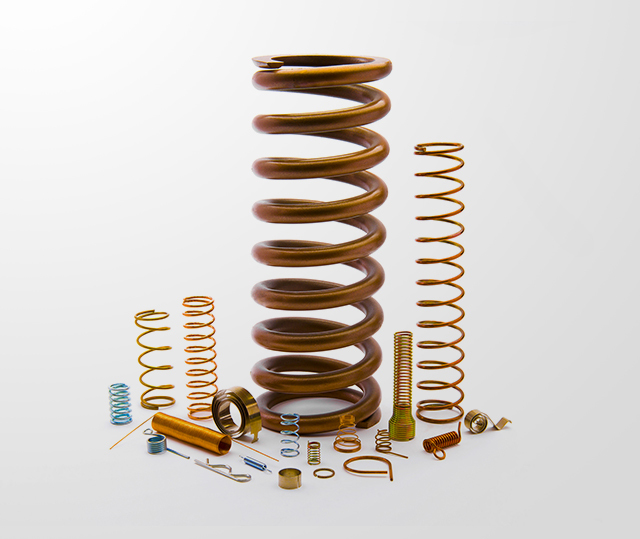 The Royal Springs brand guarantees the highest quality products. 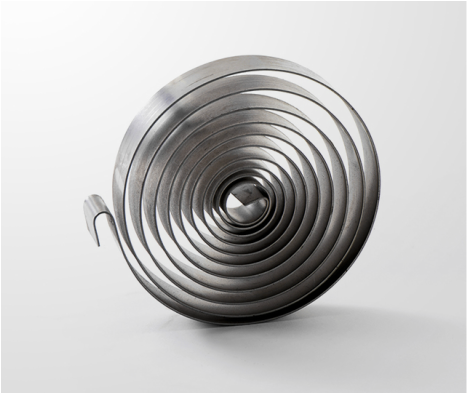 Our expertise ensures perfection down to the last detail in terms of reliability and consistency in the manufacturing processes. Service, Loyalty and Quality. These are the strong values which have been passed on at Royal Springs since it was founded. Every day, the inspiration and passion that comes from a job well done lead our production team’s work. 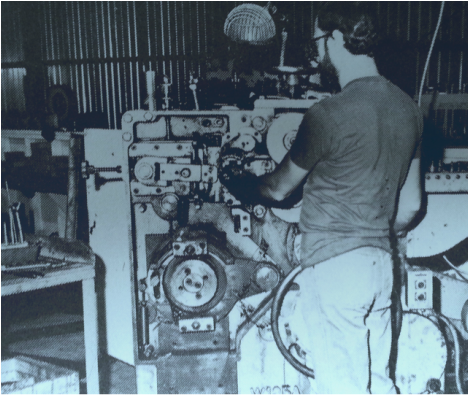 Royal Springs’ history was marked by powerful moments that made it the premium company it is today. We invite you to discover how, from the first experiments of our founders in the 60s to today’s achievements, we became the kings of engineering.